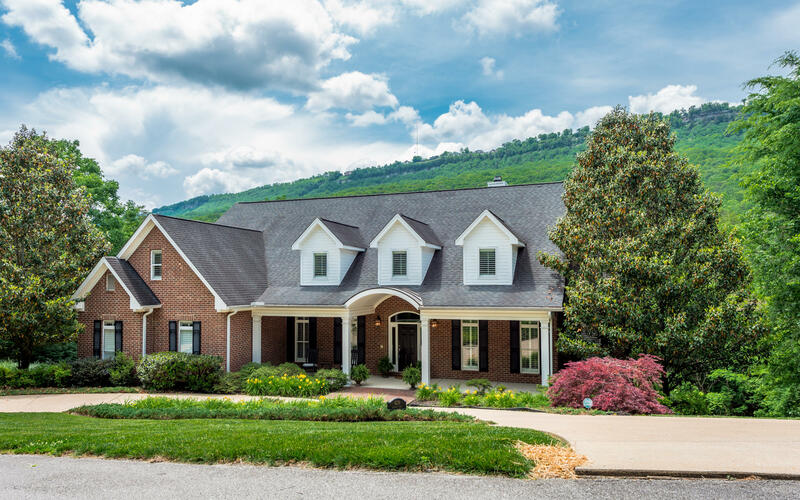 Welcome to your new home with long range mountain views of 3 spectacular mountains! 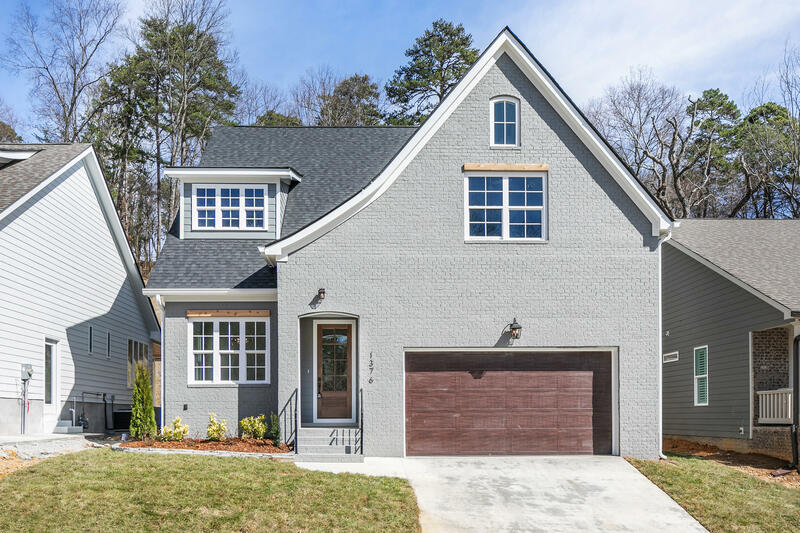 Nestled quietly in the cul de sac of the knoll in black creek chattanooga, where bikes are common and your neighbors wave from their front porches! Your new natchez floorplan by greentech homes has all the pretty finishes you would want, all the exquisite finishes your friends will envy! All we need is you!! This brand new home brings quality construction and craftsmanship in the open, very light and bright, two story home with a walk out basement, superior chef's kitchen and model home finishes. Views from your back deck are breathtaking, looking over the chatt skyline, nestled between lookout and raccoon mountains. This award winning community offers a quality lifestyle within 8 mins to downtown. 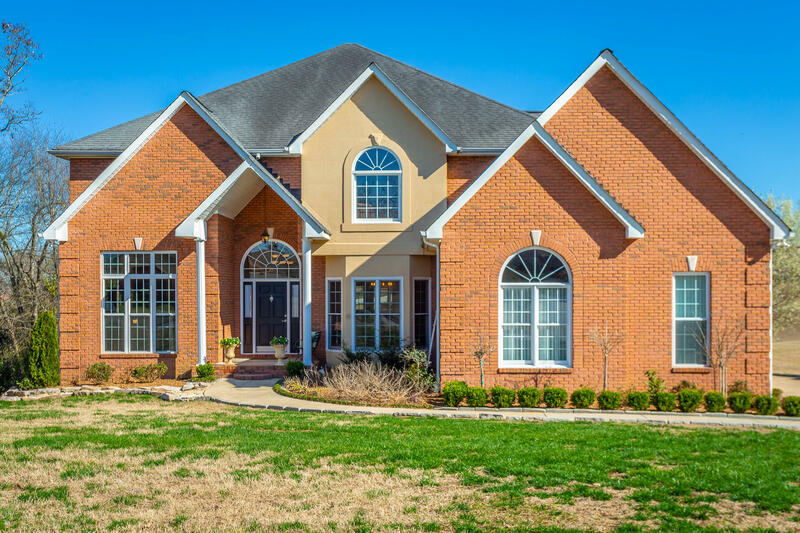 Executive home in desirable brooks point community that is only minutes to downtown chattanooga. 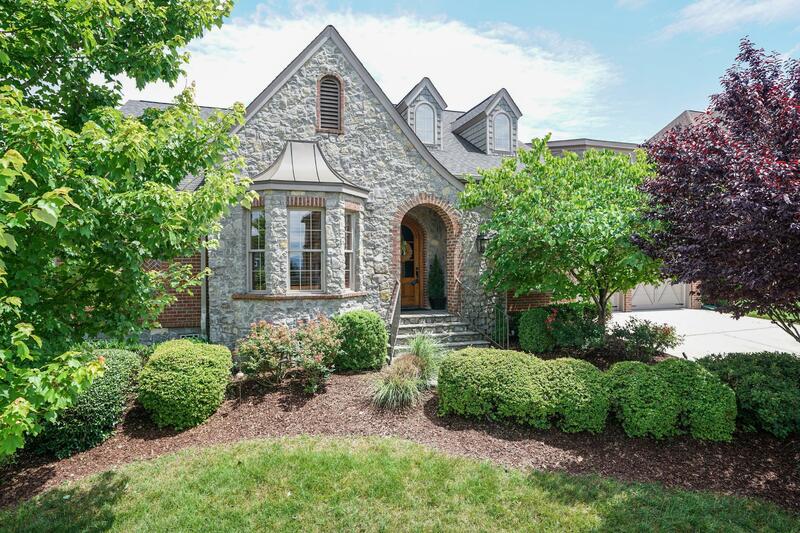 This lovely all brick home has room for everyone and everything. No detail is overlooked and no upgraded finish omitted. Step inside to the two story foyer with staircase that greets guests as they enter. Hardwood flooring and extensive molding and trim throughout the home. The formal dining room is perfect for those special meals and entertaining. There is an office/library just off the foyer. The 2 story great room features a wall of windows with scenic view and a gas log fireplace. 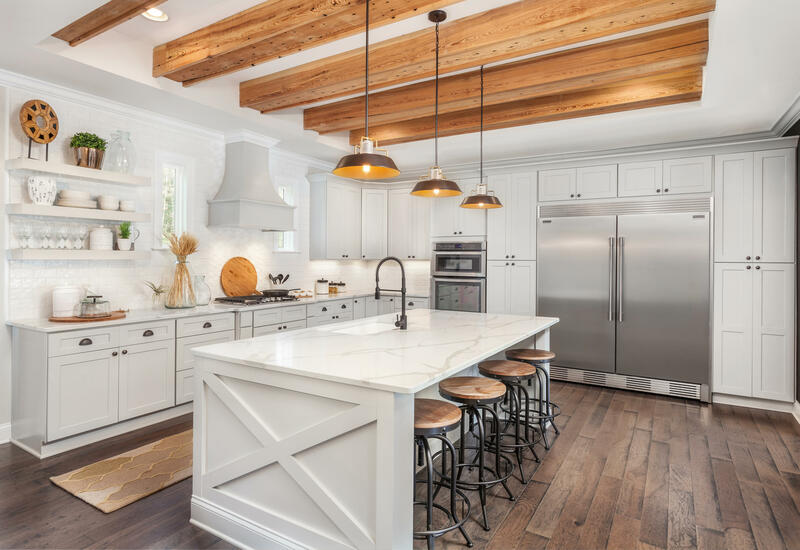 The chef's dream kitchen features granite counter tops, a large island with gas top stove, plenty of cabinet space, breakfast and sitting area that is all open. Move in ready now!! Welcome to your new home! 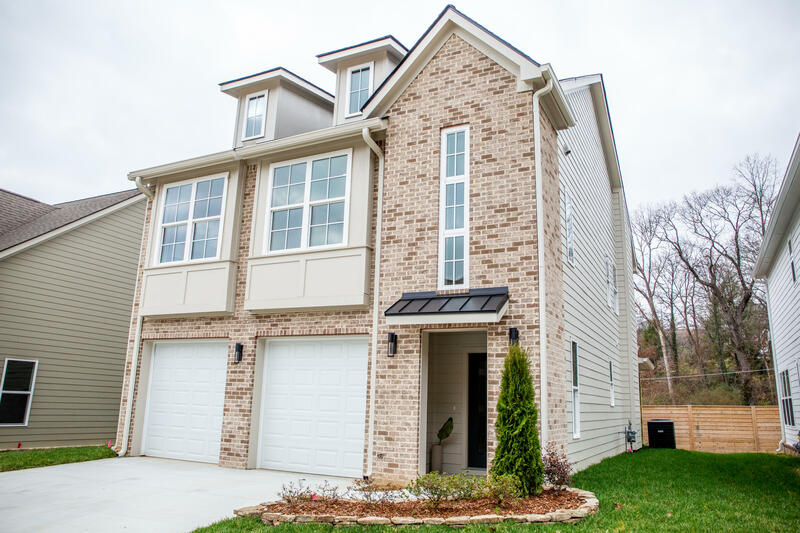 Nestled quietly in the cul de sac of carrington, way, where bikes are common and your neighbors wave from their front porches. Your new home has all the pretty finishes you would want, all the exquisite finishes your friends will envy! All we need is you!! This brand new northshore heights home brings quality construction and craftsmanship in the open, two story home with a master and office on the main level and 3 more bedrooms and a 2nd office upstairs!! 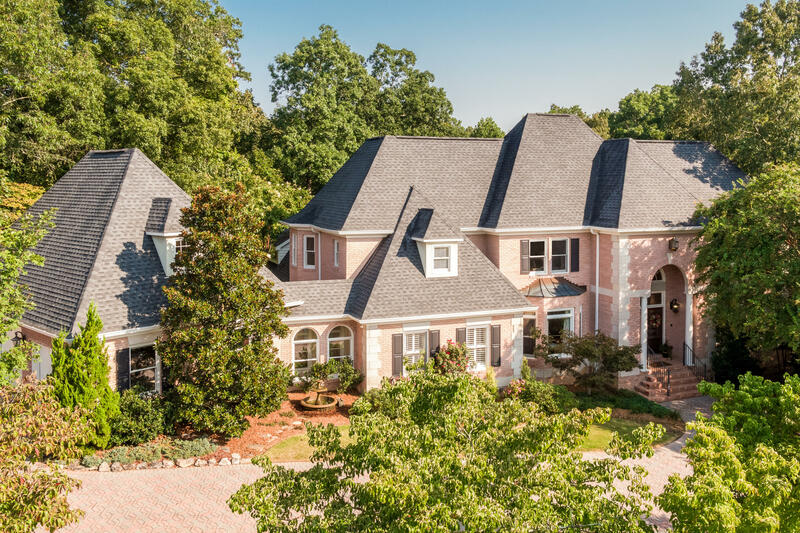 Updated, move-in ready home on the 16th and 17th fairway of eagle bluff golf course! 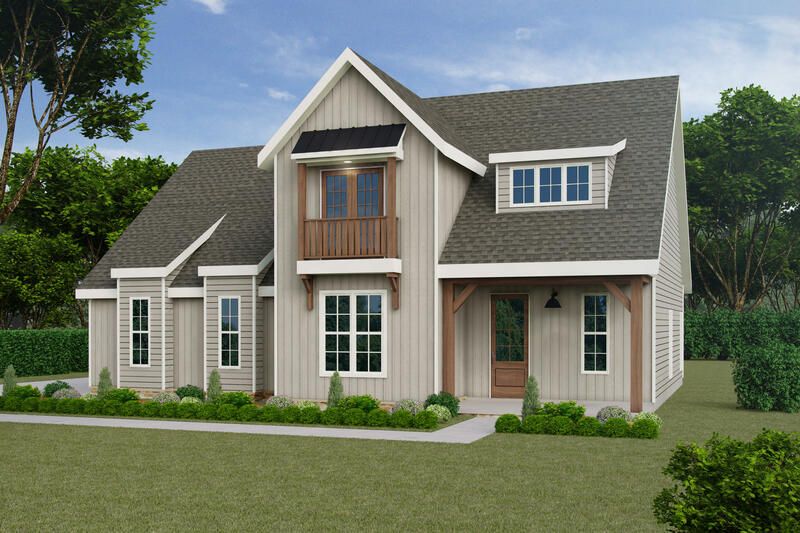 You'll love the home as soon as you step inside the open, two story foyer with formal dining room and office directly off of the entry space. The oversized family room features beautiful hardwood floors, gas fireplace and views of the golf course. The spacious kitchen has tons of cabinets, granite countertops, work island, eat-in area and keeping room with wet bar. The master suite is enormous with specialty ceilings, golf course views, jetted tub, double vanity, separate shower and walk-in closet. There are three more very large bedrooms, each with their own full bathroom, upstairs along with the laundry.